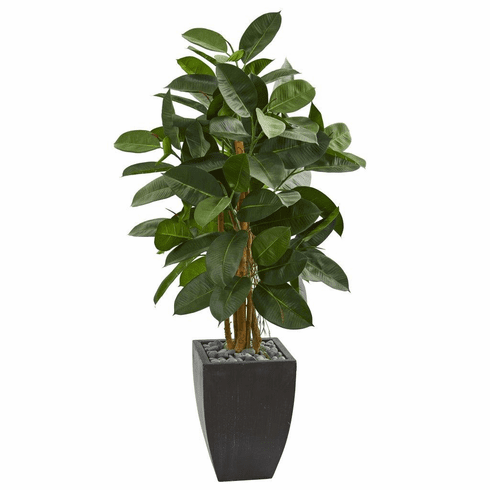 Fixed in a dark planter with gray river rocks, the 56-inch artificial rubber leaf tree will bring a sense of nature’s calm beauty into your office or waiting room. 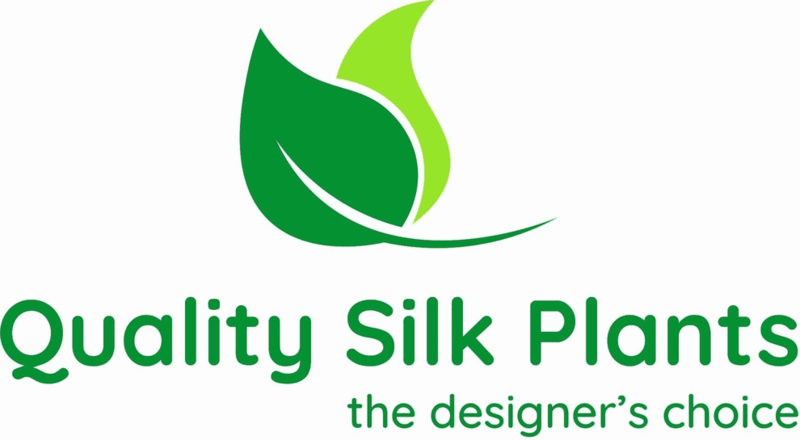 Its brilliant green foliage branches out from several lifelike stems. You can place this lovely piece behind an end table between two chairs in your waiting room. Or, it can be placed in your office next to a window. Height: 56 In., Width: 31 In., Depth: 31 In., Color: , Pot Size: H: 15 In. W: 11.5 In. D: 11.5 In.